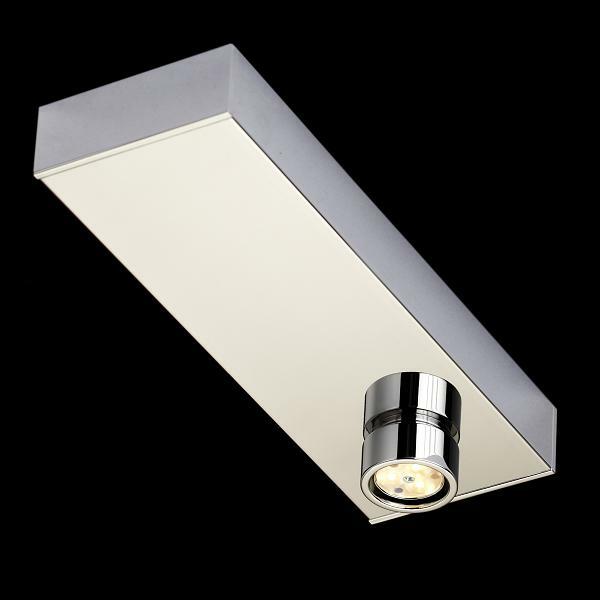 The Ecco Uno Mini LED LDM is a simple and efficient ceiling light. The lamp made of aluminum and is distinguished by its understated style and unfussy elegance. The design of the Ecco Uno Mini LED is reduced to the essentials and focuses only on the brightness of the LED. The lamp is available in five color variations and adapts easily to their environment. The Ecco Uno LED Mini comes with three lens attachments through which the light effect of the light can be adjusted individually. So beam angle of 15 °, 25 ° and 43 ° are possible, whereby the Ecco LED Mini Uno can be used as targeted and highly focused spot or able to provide a larger area lighting. This is the Ecco Uno Mini LED ceiling lamp by LDM a special highlight for any residential or business world, where she skillfully uses due to their compact efficiency and simple style accents.